It has been said that experiencing a kidney stone is the closest a man will get to experiencing childbirth, though the pain of a stone is alarming for both sexes. 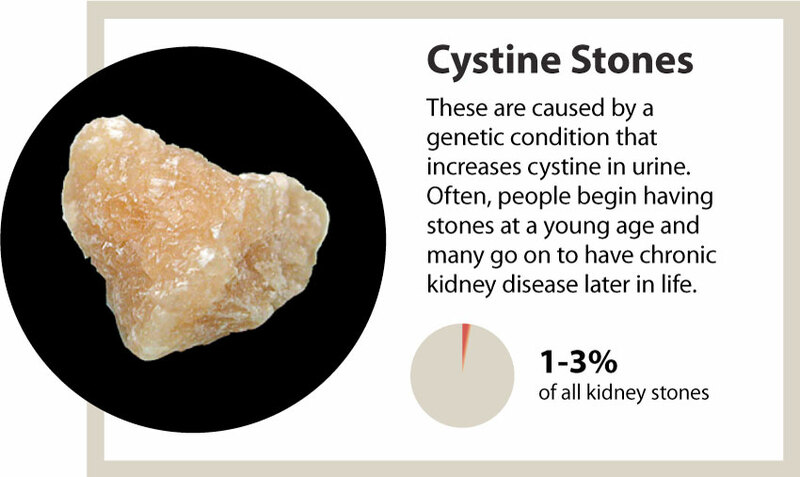 One in 10 people will form a kidney stone in their lifetime. March is National Kidney Month, and understanding the causes and effects of kidney stones can help one understand markers for overall kidney health. 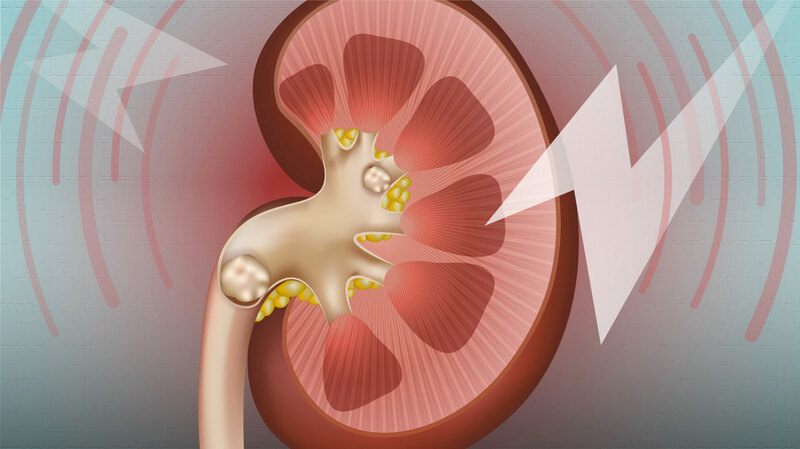 Kidney stones can lead to acute kidney injury, and multiple episodes can result in long-term renal issues. Awareness can help people of all ages stay healthy, according to Kyle Wood, M.D., assistant professor in the University of Alabama at Birmingham Department of Urology. Kidney stones are calcified deposits that form inside the kidneys and collecting system when urine gets concentrated, causing crystallization. Stones have to pass through one’s ureter and bladder to exit the body. Sometimes, surgical intervention is needed to remove stones that cannot pass. Stones occur for many reasons, ranging from genetics, medication use, and environmental factors like extreme heat and dehydration to comorbidities like obesity, hypertension, cardiovascular disease and diabetes. Diet and lifestyle are also primary causes for stone prevalence, as stones are directly correlated to weight and body mass index. Most commonly, stones are associated with other diseases, most of which directly cause other kidney problems. The South has been known to produce more stones than other parts of the country due to the region’s exposure to dietary risk factors and seasonally high temperatures. People tend to become more dehydrated in the heat, and those who work outside are the most susceptible to dehydration and stone prevalence. Wood notes that simple changes like increasing water intake to 3 liters a day, incorporating more fruits, and vegetables, and decreasing consumption of salt, soda, high amounts of protein, and fatty or fried foods can help improve overall kidney health and ward off stones. It is not coincidental that these changes can also help improve symptoms or prevent other health issues. Historically, men have been two-thirds more likely to have stones as compared to women; but as of late, the ratio and prevalence are narrowing. 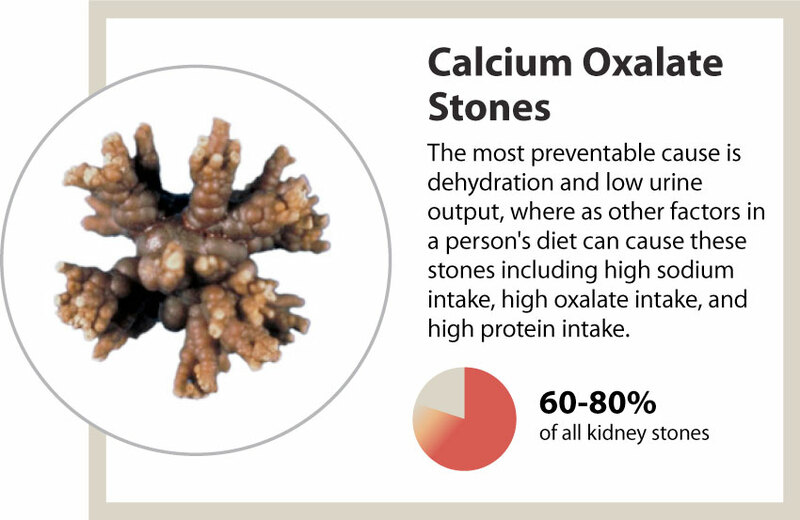 Wood attributes a large part of the rise in kidney stones to poor diet factors. 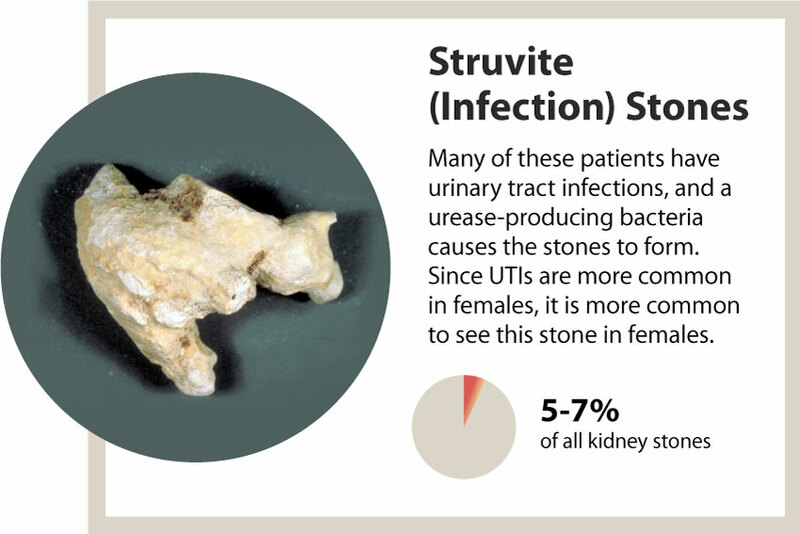 At UAB, the departments of Urology and Nephrology saw the need to collaborate in a group clinic setting to help patients understand their specific stone risks. UAB’s Metabolic Kidney Stone Clinic was designed in a group round-table setting to educate patients about lifestyle changes that can help prevent recurrent stones. Sessions include developing nutritional and therapy regimens tailored to the patient’s specific needs, while also discussing what factors have caused that patient’s stones. These groups are open to anyone who has experienced a kidney stone. Another initiative is UAB’s Kidney Stone Laboratory, which has a mission to prevent stones from occurring altogether. Through the research conducted in the lab and the patient education in the Department of Urology, Wood hopes that preventable kidney stones will be a thing of the past one day. There are several signs one may be experiencing a stone. Most people who have experienced stones say the pain is tremendous, specifically intense abdominal, back and groin pain, and this is often the first indicator of stones. In addition, the urge to frequently urinate, or nausea and fever are other factors. 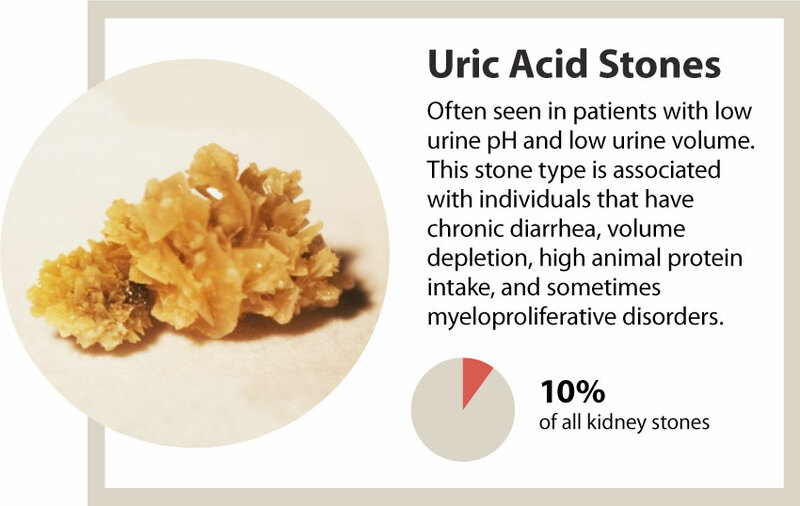 It should be noted that blood in the urine can be a sign of a kidney stone; but it could also represent other conditions, and if experiencing — seek immediate medical evaluation.